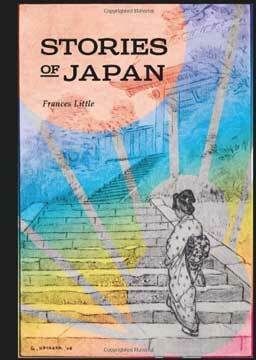 Stories of Japan collects two charming works by the now-forgotten author Frances Little, and includes her debut-which was also the best-selling novel of 1907- The Lady of the Decoration and its sequel, The Lady and Sada San. Written in the form of engaging letters, both novels follow the adventures of an American woman, who travels to and within Japan, as well as Russia, China, and Korea, giving insight to a part of the world that was deemed exotic when these books were first published in the early twentieth century. The combination of the narrator's observations of a foreign land, news of gossip and homesickness, and inclination for romance makes for an easy and enjoyable read. Frances Little (1863-1941) is the pseudonym of the author Fannie Caldwell, who was originally from Louisville, Kentucky, and spent time living in Japan.